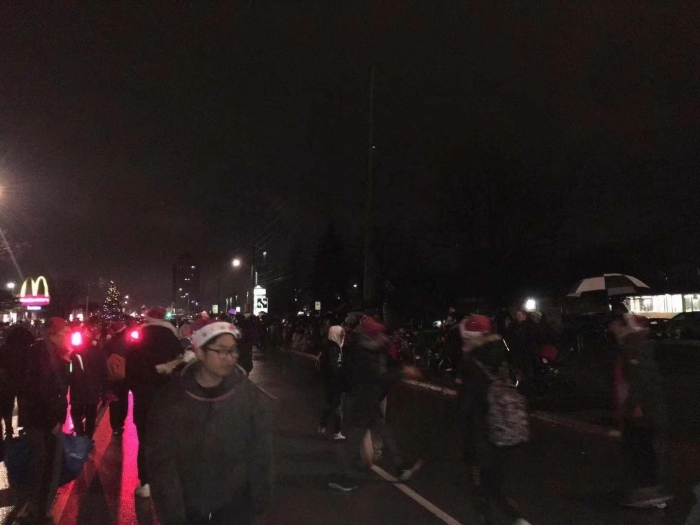 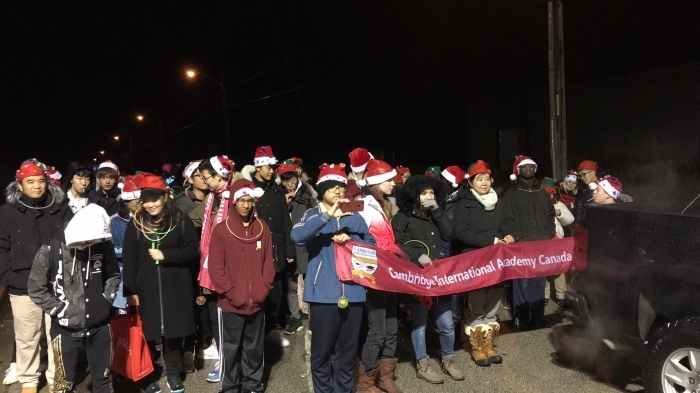 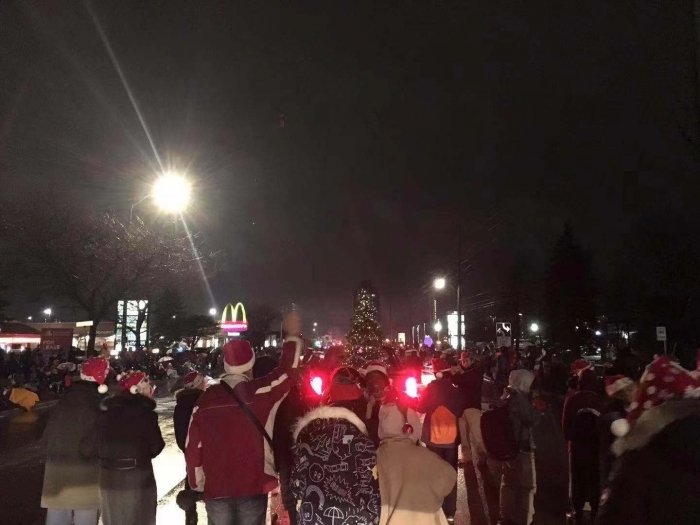 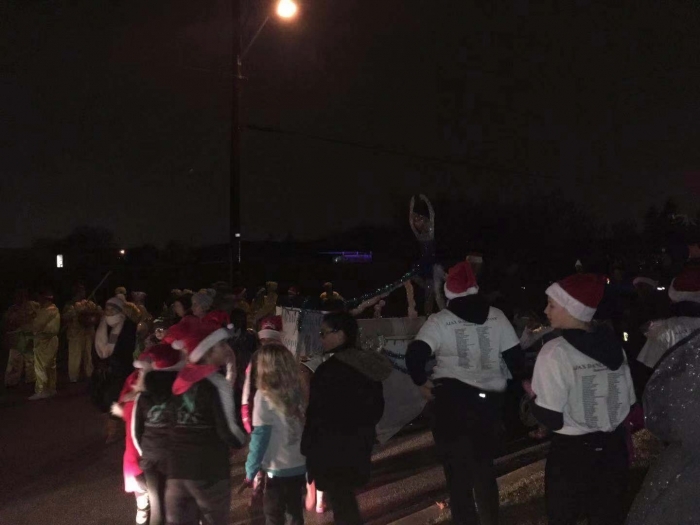 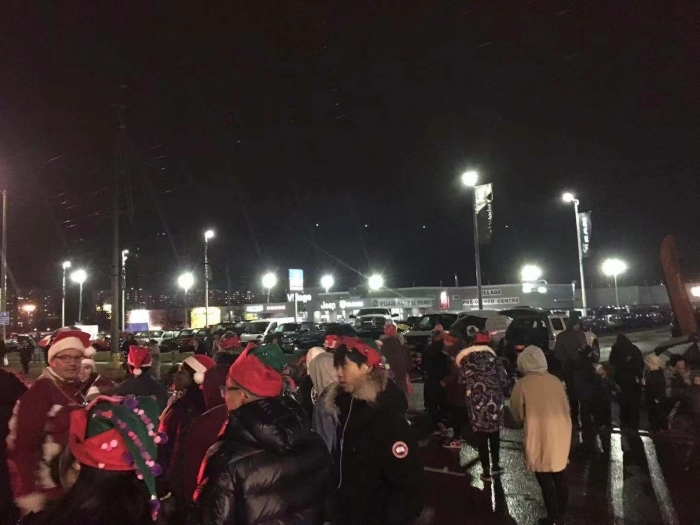 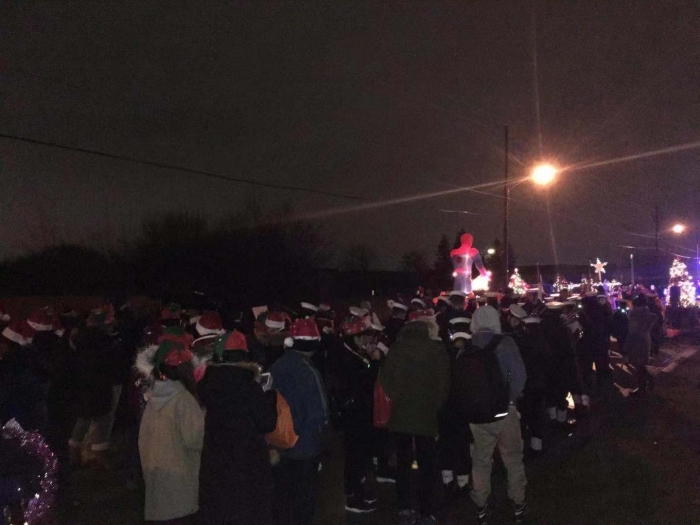 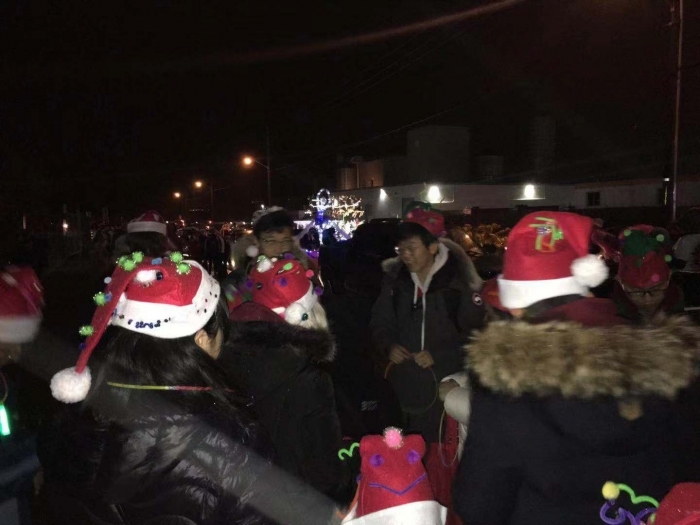 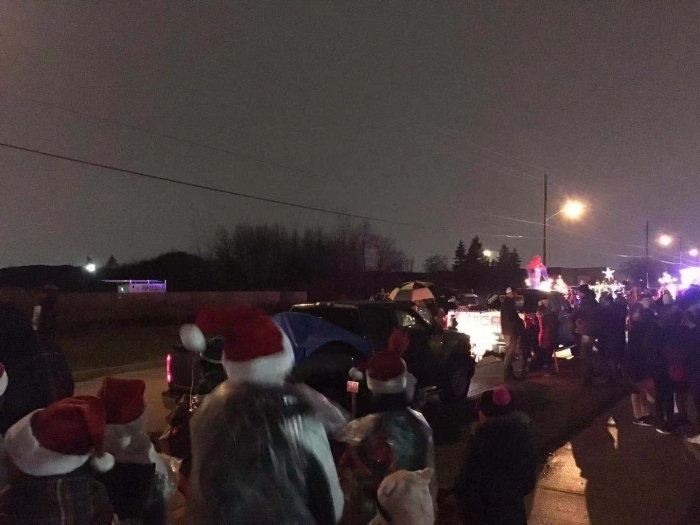 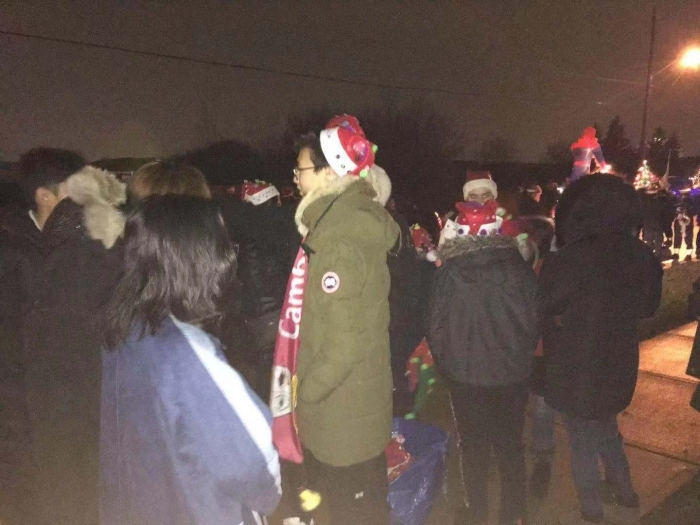 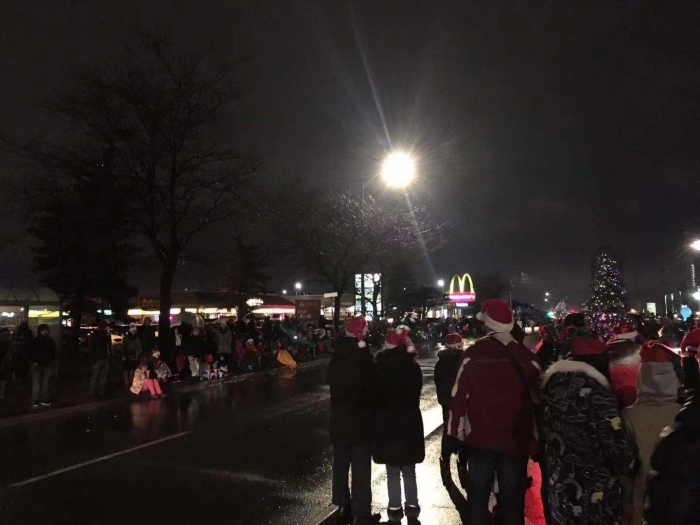 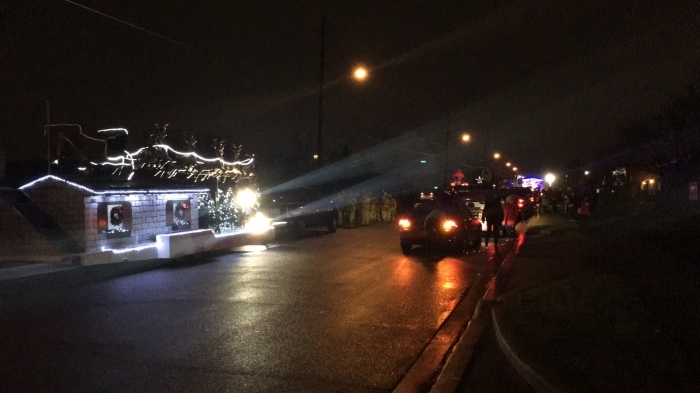 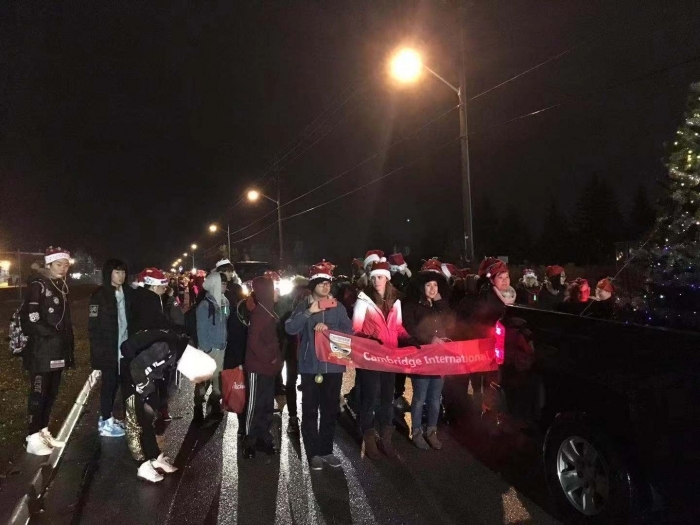 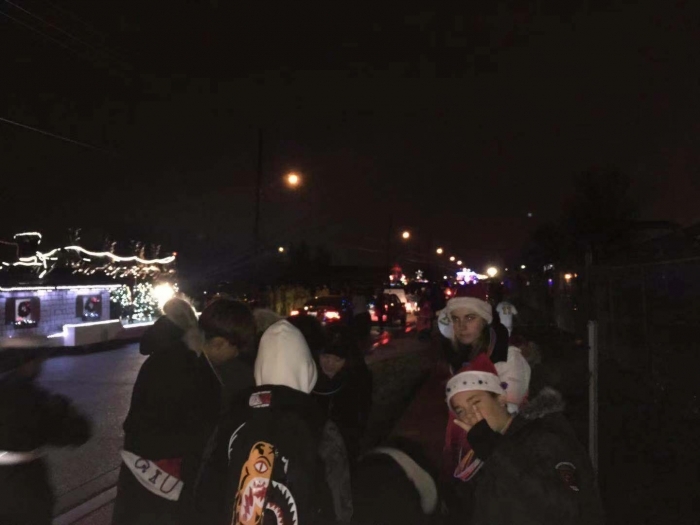 Students from Cambridge International Academy enjoyed particpating in the 2018 Ajax Santa Claus Parade which was held on Saturday November 24th, 2018. 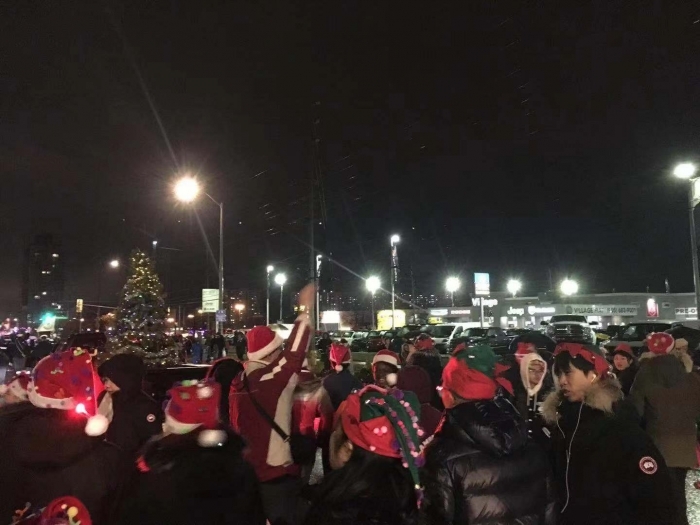 Our students had a wonderful time wishing the residents of Ajax a Merry Christmas! 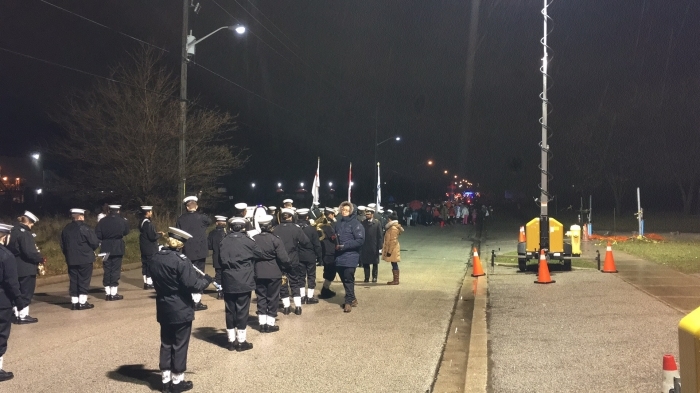 Despite the rainy weather, the turn out was fantastic.